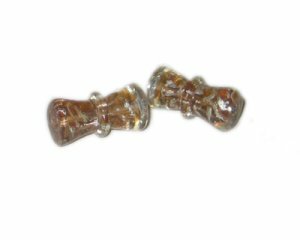 These are 26 x 14mm Brown Colum Handmade Lampwork Glass Beads, 2 beads. Lower Priced than the rest! I am glad i received email regarding this website. Prices are so reasonable. I can lower my prices.